This laboratory is to provide the computational facilities to M.Tech, B.E, Diploma students to undertake their thesis or Project work. 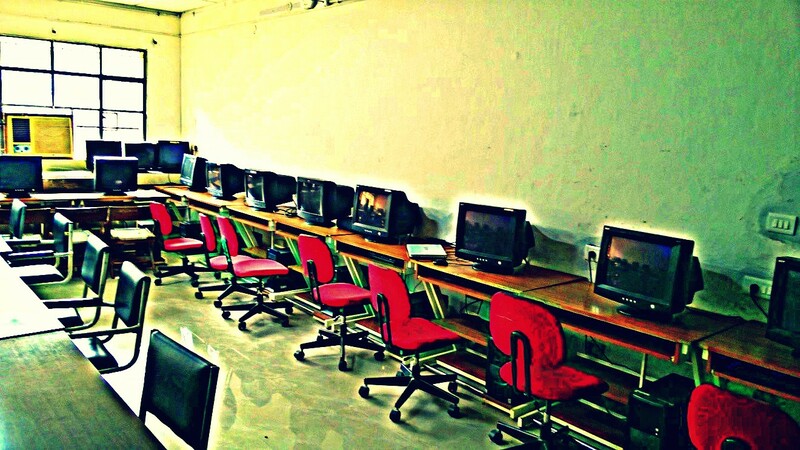 Presently 25 computers are providing 24 hour internet access and computational facility on MATLAB 6.1. Hands on experience to students for the usage of C language, FORTRAN language and MATLAB platform to verify and witness the relevant theoretical concepts. 3. List of licensed software if any.